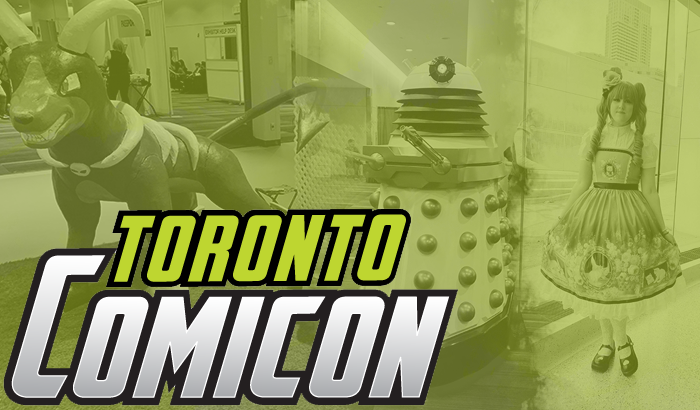 March was an absolute blast, with plenty of binge reading and with my visit to Toronto Comic Con 2019 (click here to see photos and my experience recap.) What was everyone up to during March? Any exciting reads or events? Let me know! 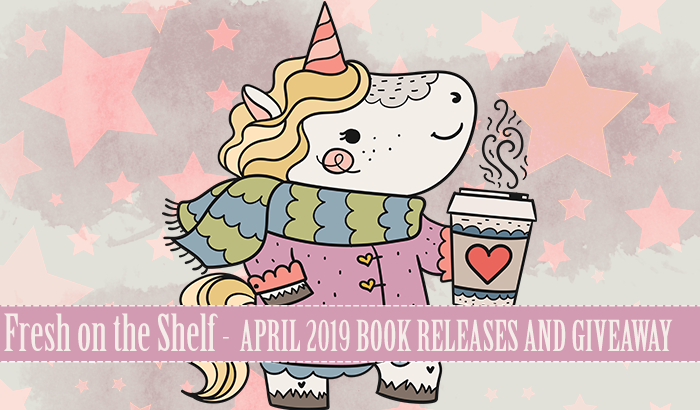 As for April in terms of books, there's fewer YA releases, but there's still quite a few I'm eager to check out and read. As I mentioned earlier, I'm very excited for RED SCROLLS OF MAGIC, but I'm also anticipating the arrival of MERA, DEFY ME, and DEFY THE STARS. 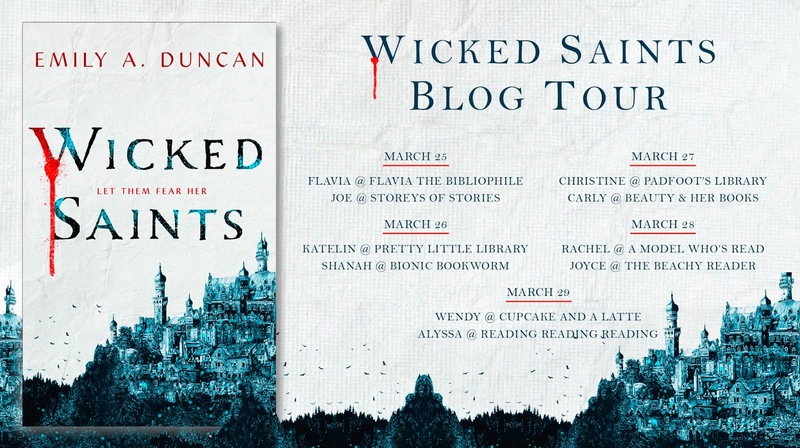 Additionally, if you haven't read my review on WICKED SAINTS yet, please be sure to do so by clicking right over here. 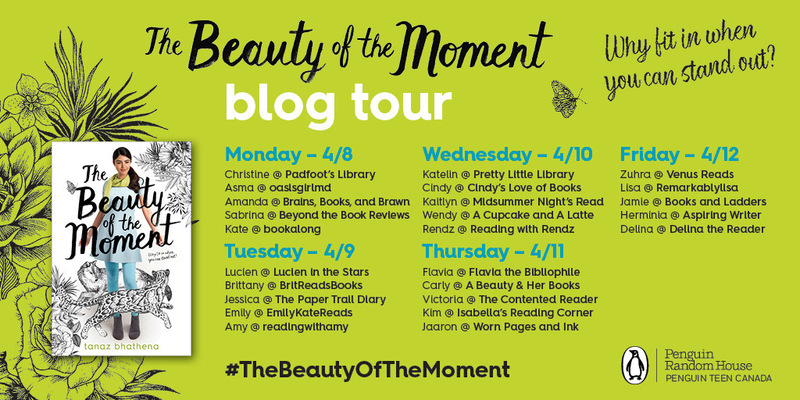 I loved that book and can't wait for others to check it out, as well! This year's Toronto Comic Con took place during the March Break weekend, between the 15th and 17th, at the Metro Toronto Convention Centre. Just as every Comic Con before, I chose to once again attend only the Friday, freeing up my weekend for other activities. Upon my arrival, I immediately noticed that the team behind Toronto Comic Con had vastly improved security when entering the facility. My concern has always been a lack of, especially after an incident I witnessed two years ago at Fan Expo 2017 where there were drunken people causing trouble with other guests (a situation, that actually involved my getting tripped and falling...not pretty or fun!) This time, I observed that the screening of people as they were entering the south building was a lot more vigilant, especially as March Break was in progress at all schools and children would be present at the event. This year's Spring Frenzy Presents had an astounding 100+ attendees! Wow! Myself and other OG bloggers reminisced over the days when it was 10-15 of us in a room, sitting around a table, chatting about books for hours on end. 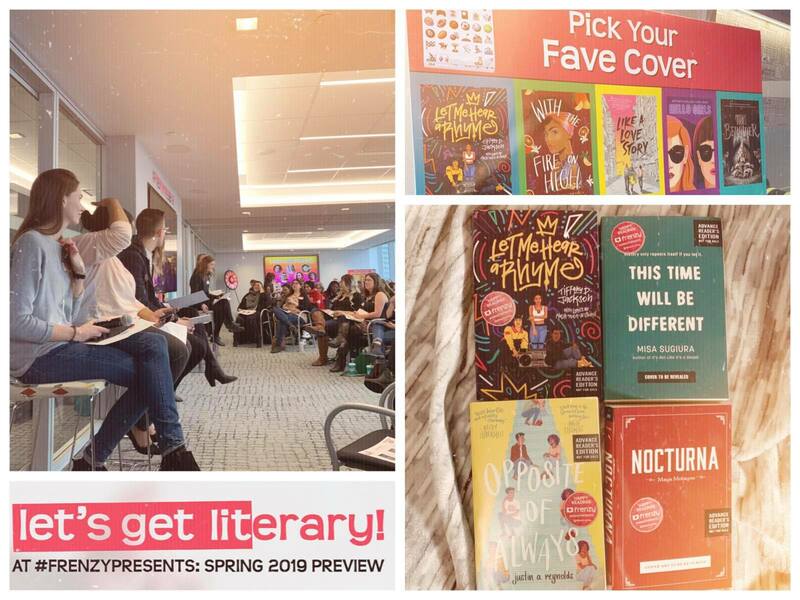 The way blogger events have changed over the years is astounding, and I'm glad to see so many new book-loving faces. At this year's event, I arrived early, and indulged in coffee and some delicious brunch treats. Around the expansive event room, I enjoyed the games they'd set up for us, like "Pick Your Fave Cover" (so difficult to choose). They'd even included a large foam board for sharing Twitter handles - fun! Following all the bookish game-play and catching up with bookish friends, we were greeted by the Frenzy team, and started with the most exciting part of the event - talking books! Below you will find a complete list of all the titles discussed at this year's Spring Frenzy Presents. 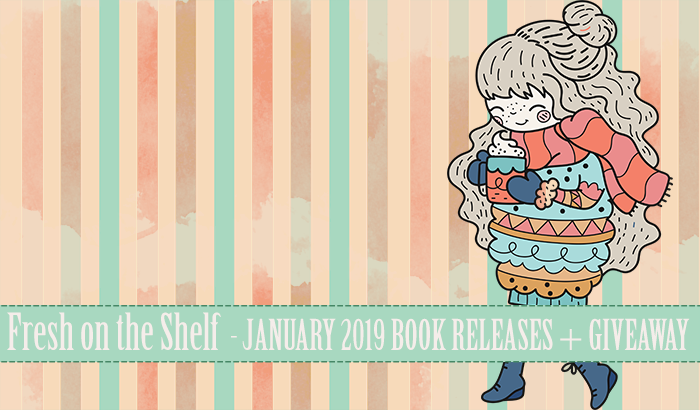 My list includes the release date, genre, and is additionally directly linked to it's respective Goodreads book listing for easy access to your TBR list. How was everyone's February? Last month I celebrated my birthday 🎂, and a month filled with plenty of reading! Now, just to find time to update my Goodreads reading challenge....hmmm😕. I also attended Frenzy Presents, an event hosted by HarperCollins Canada a couple of times a year to showcase upcoming titles. It was the first event I've had time to attend this year, which was awesome! Stay tuned for a recap in the next few days! As for March, there are plenty of YA titles I'm especially excited to read. My TBR list consists of; Eyes on Me by Rachel Harris, Bloodleaf by Crystal Smith, A Question of Holmes by Brittany Cavallaro, and Queen's Shadow by E.K. Johnston. 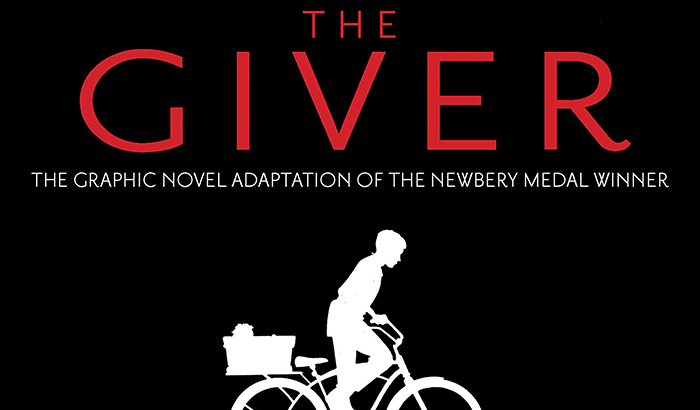 What are you most excited to read this month? I hope everyone had an excellent January! There's been A LOT of snow here in Toronto and the weather's been topsy-turvy! Even with snow, we've had insanely warm and then dramatically cold days. However, with that said, cold weather is splendid for cuddling and reading. 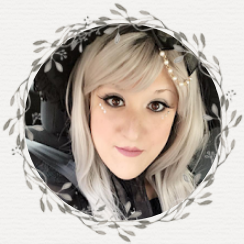 During January I chose to take a little step back from my blog (no reviews or posts, I'm sorry!) but I did choose to spend most of my time resting when not working, and reading as much as I could. It was a great opportunity to mellow out, finally give myself a mini-vacation from life, and fall in love with some new books. As for February, there's a few titles that have caught my eye. I'm hoping to read Enchantee, Dark of the West, On the Come Up, Bloodwitch, and The Ruin of Kings. 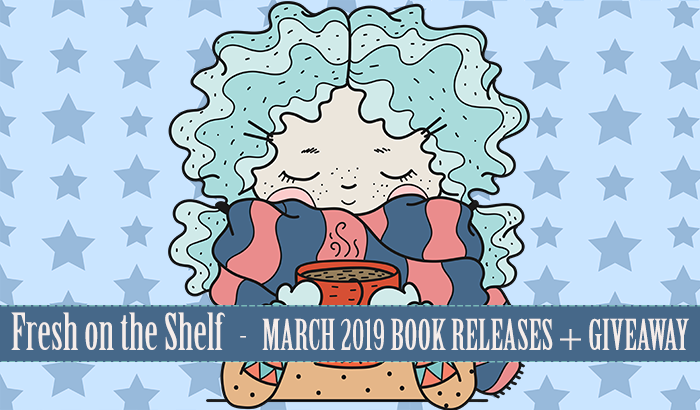 What are you most excited to read this month? 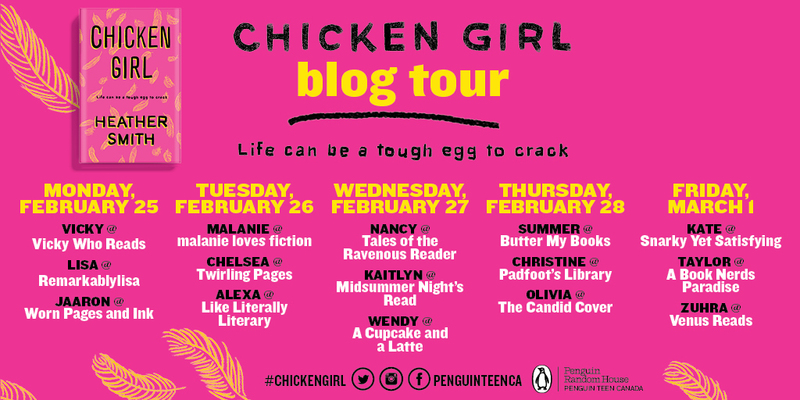 Don't forget to bookmark this page for your next book shopping trip, and don't forget to check out my giveaway below!